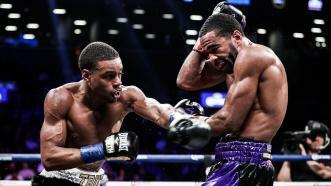 Unbeaten IBF Welterweight World Champion Errol "The Truth" Spence Jr. defended his 147-pound title for the first time as he stopped former two-division world champion Lamont Peterson via an 8th-RD TKO. 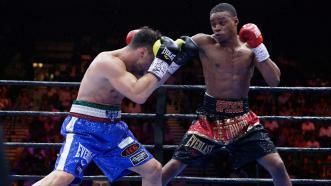 Errol Spence Jr defeats Samuel Vargas by TKO in Round 4 in his PBC debut. 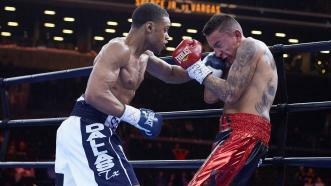 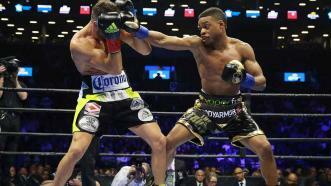 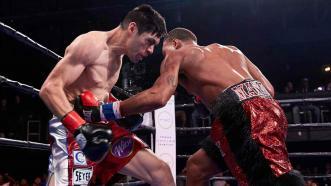 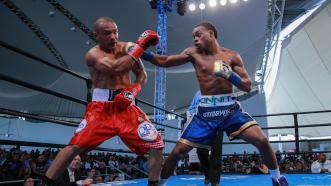 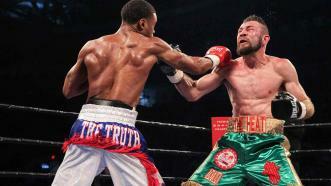 Spence put on a flawless performance, scoring three knockdowns on his way to a fifth-round TKO win at Barclays Center in Brooklyn, New York.